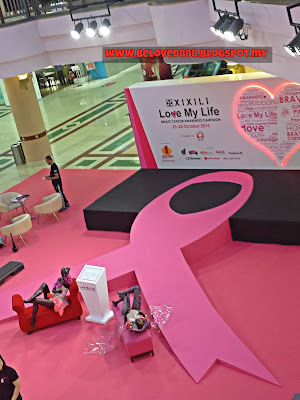 According to Cancer.org. 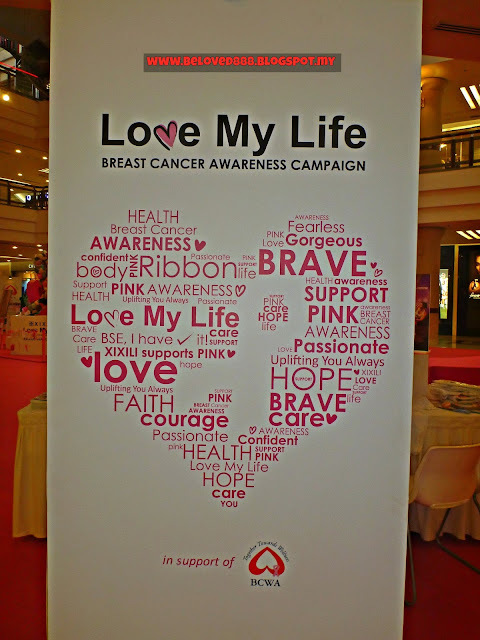 my around 4000 women been diagnosed with breast cancer each year. 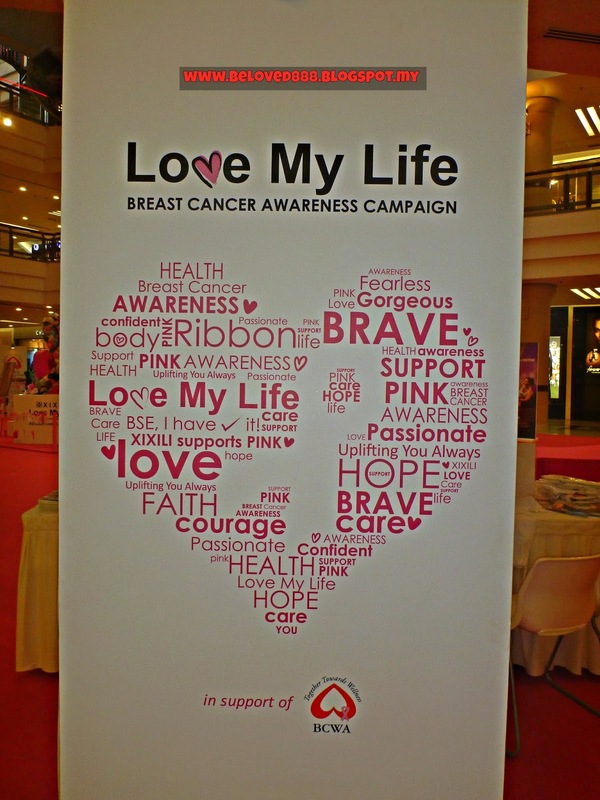 The average age women that been diagnosed with cancer mostly between 35 -60 years old with 40% affected below the age of 50. 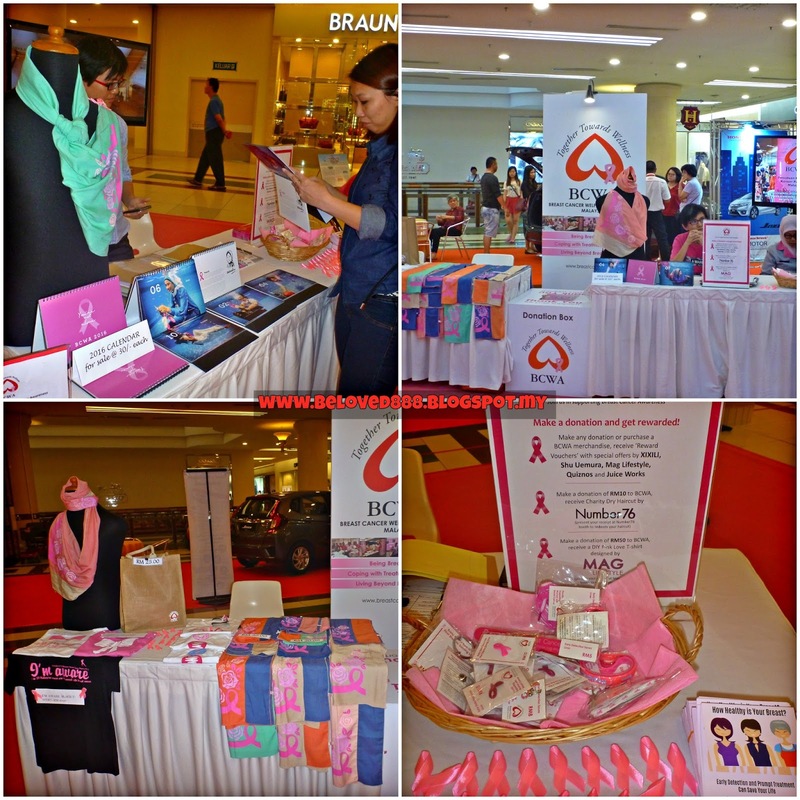 Early detection and treatment leads to better survival rates. Love your boobies and support for breast cancer awareness. 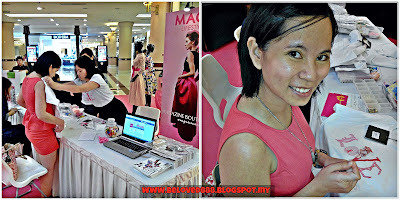 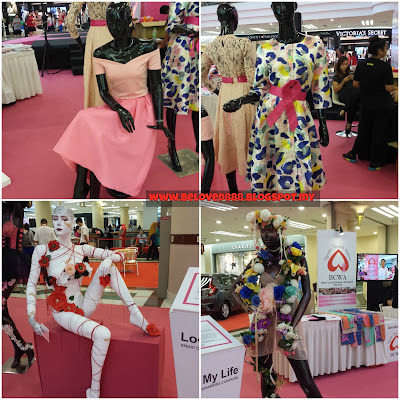 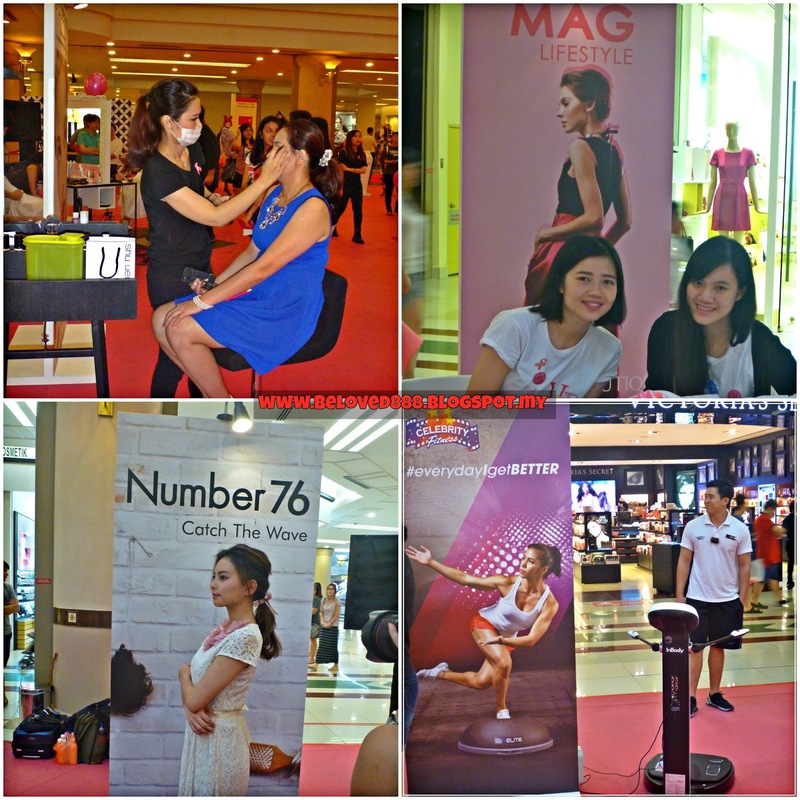 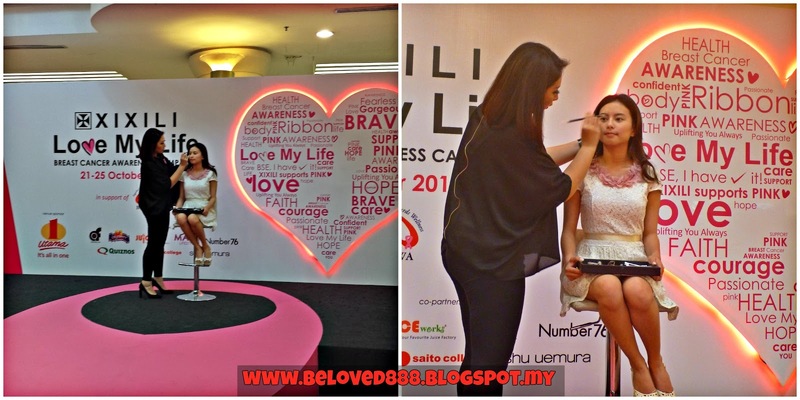 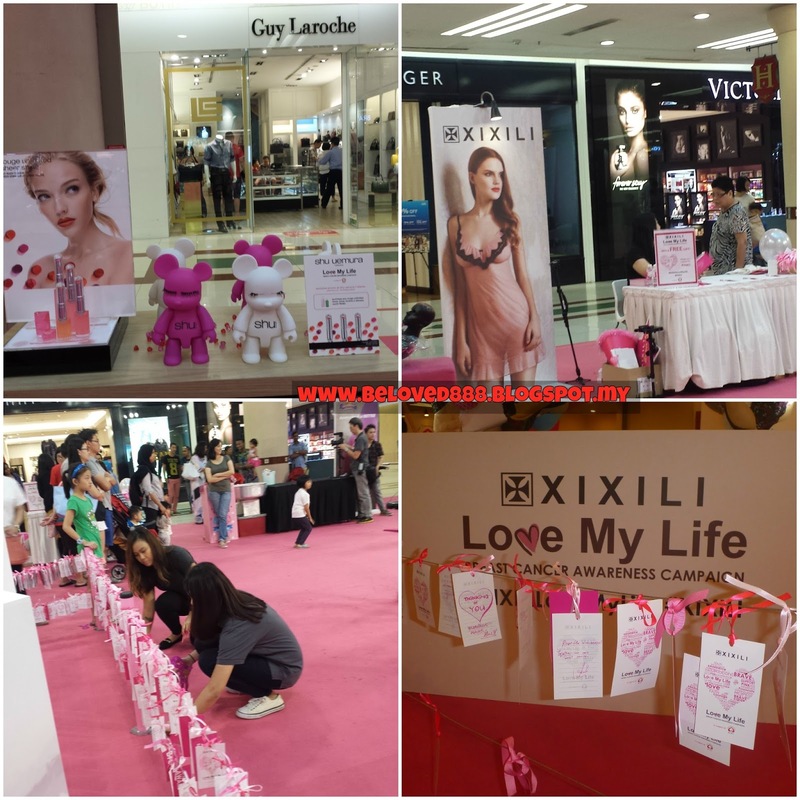 XIXILI Love My Life Breast Cancer Awareness Campaign in support of Breast Cancer Welfare Association (BCWA) held at 1 Utama Shopping Centre from 21-25 October 2015 by XIXILI . 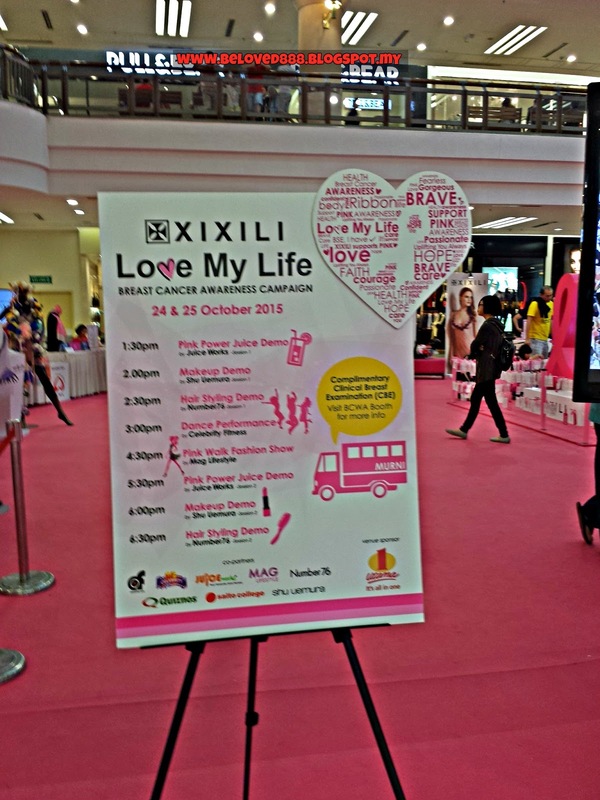 This year mark the 10th year run of XIXILI’s Love My Life annual campaign. 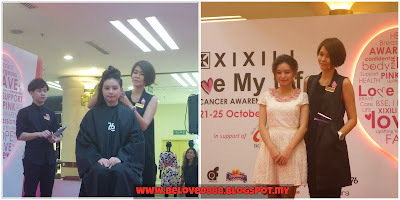 Congratulation to XIXILI for their successful event. 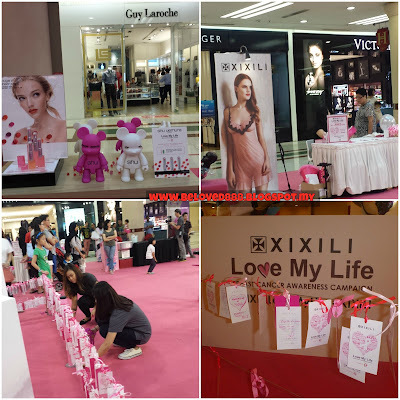 This year, XIXILI collaborates with a great team of retailers from the beauty, hair, fashion, fitness and F&B industries to bring together a holistic, lifestyle-driven event. The Co-partners are very supportive for the Pink October to promote breast cancer awareness and fundraise for our NGO partner, BCWA. Thank you to XIXILI for the invitation and this is a meaningful event to me. The sharing session from breast cancer survivor really touching my heart and it makes me really it is important to do check up at least one in a year . 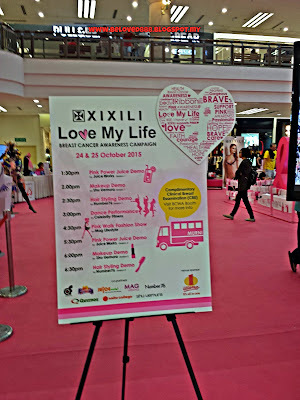 I proud to be one of the supporter for XIXILI " Love MY Life". There are performance from the co-partner On 24 & 25th October 2015. 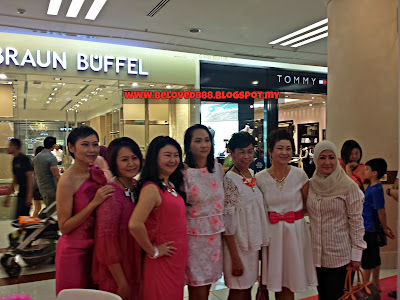 My colleague and I planning to drop by the event on 22nd October 2015 and make donation to BCWA. By donate RM50, you can personalized your own Mag T-shirt and get some discount voucher. 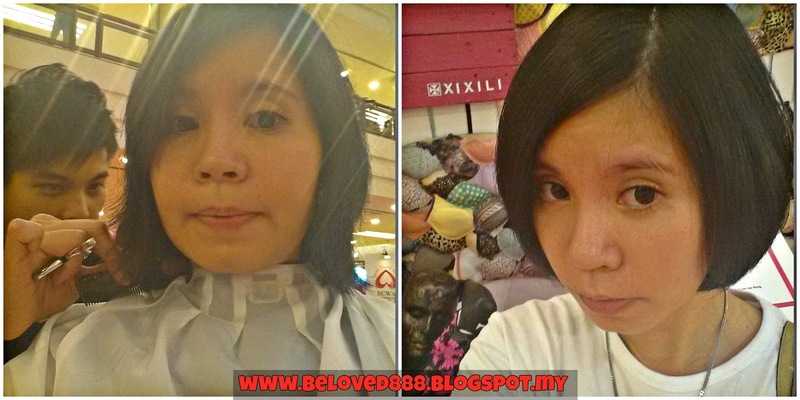 See my own DIY design. I also get my hair trim by professional hairdresser from Number 76 and I only need to paid RM10. 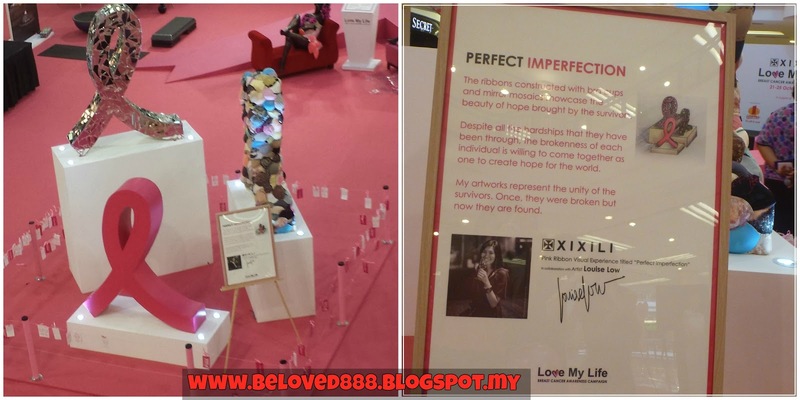 The queue is so long and I wait until 1 hours. It worth to wait as Number 76 are very supportive for Pink October. Bravo to Number 76. 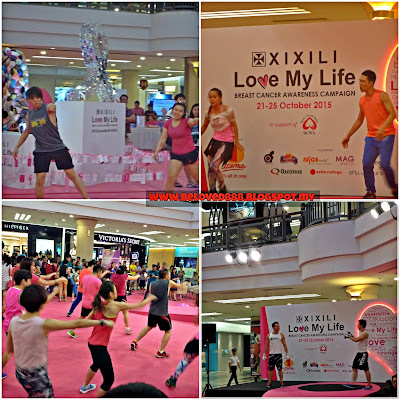 You love body pump or body combat or Zumba? 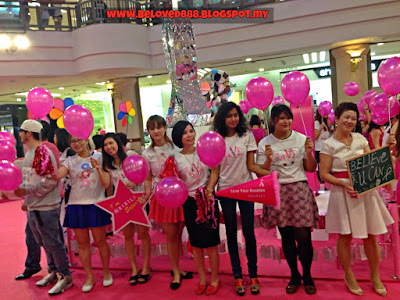 Celebrity cheer the crowd with their energetic movement. 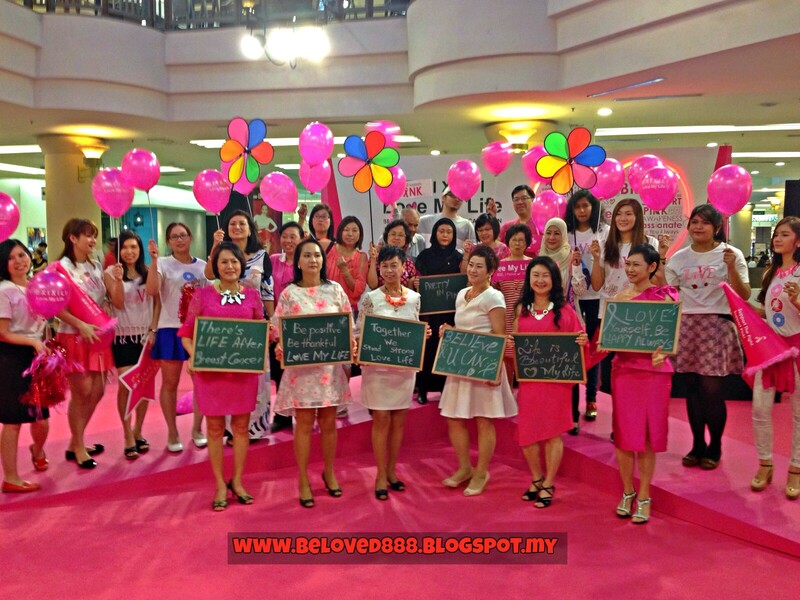 This beautiful ladies bravely stand in front hundred of crowd and share their breast cancer story. 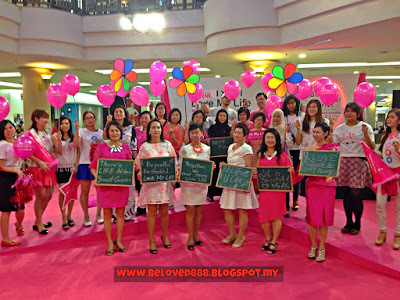 We are proud of them as they never give up they life to breast cancer.